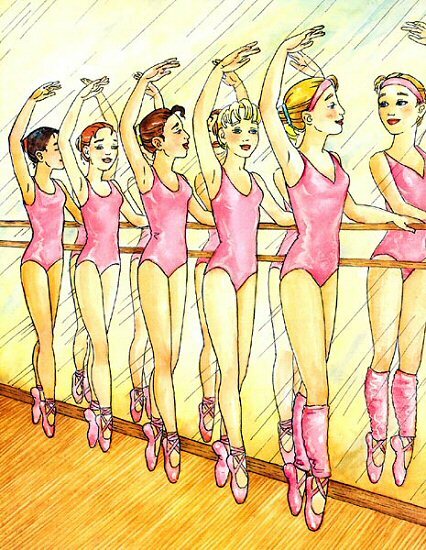 Your child will love being the star of the recital in The Ballerina Princess, this charming and wonderfully illustrated personalized children's book. 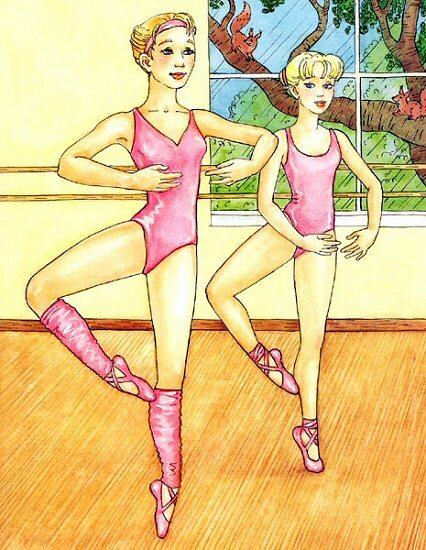 Diligent about practicing her own routine, your child dreams of one day performing as the Ballerina Princess, so she watches practices the moves of the famous visiting ballerina as well, as she and her friends get ready for the final ballet recital. When the visiting professional ballerina gets the flu right before the ballet production, your child saves the day and plays the starring role. Springtime in (Hometown) was always an especially beautiful time of year. Bright pink flowers and lush green trees are accented by the blue sky and bright sunshine above. It was time for the dancers in (Child)'s ballet class to perform their annual ballet. (Child) and her good friend/friends, (Friend/Friends), couldn’t wait to see what part they were going to play. 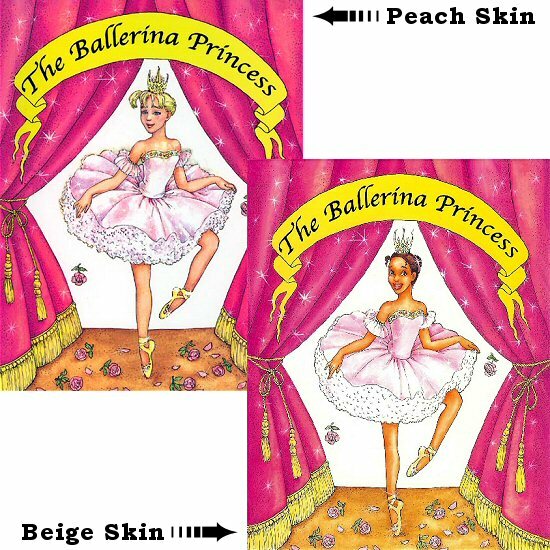 (Teacher) would soon assign parts to everyone for this year’s performance of "The Ballerina Princess." The ballet was filled with dancing parts for birds, flowers, insects and butterflies. "There will be more exciting parts this year," said (Teacher). 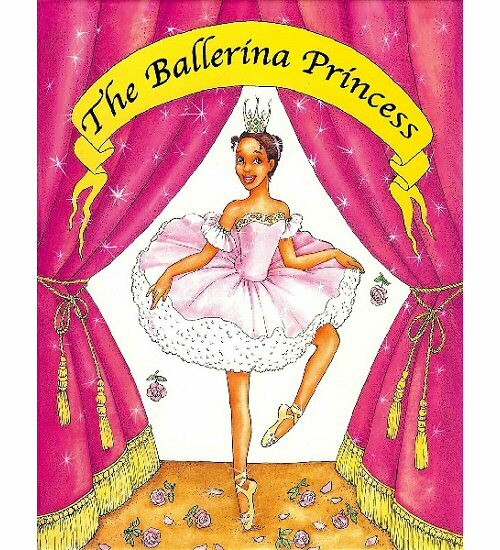 "The lead role of the Ballerina Princess will be assigned to a visiting professional ballerina." 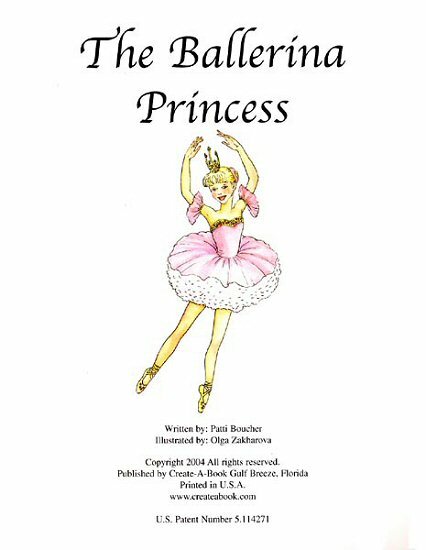 (Child), and (Friend/Friends) worked very hard practicing their pirouettes, plies, jumps and turns for this special ballet. They watched themselves in the mirrors as they performed their exercises while carefully stretching their legs, backs and necks so they would stand tall and straight. 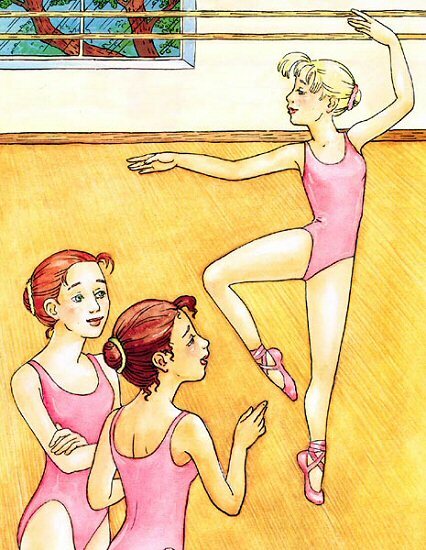 (Child) practiced very hard because she hoped that one day she would be performing as the lead ballerina. (Child) watched all of the lead ballerina’s movements with special interest. (Friend1) watched what (Child) was doing and questioned her about it. 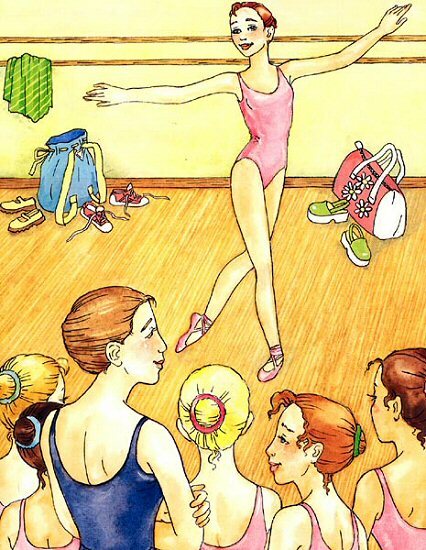 (Friend1) asked (Child), "Why do you practice the lead ballerina’s part as well as your own?" 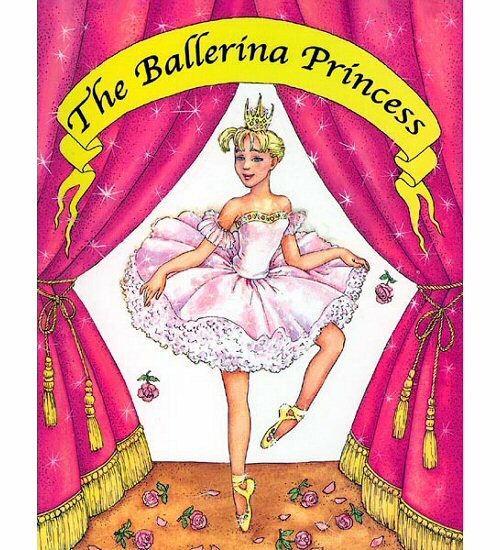 "Because next year I hope to be the Ballerina Princess," (Child) answered. "If I practice all year, next spring I will be ready for the part." (Teacher) asked everyone to perform a short routine to help her decide which part to assign to them. (Friend1) stepped into position. She twirled across the room as the others watched and waited their turn. Next it was (Friend3)'s turn. She performed one pirouette after another without once losing her balance or getting dizzy. Then (Child) went through a short routine they had learned in class. 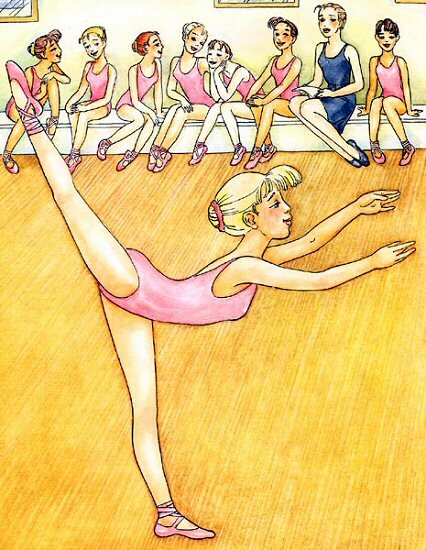 She especially impressed (Teacher) with her graceful arabesque and the way she kept her toes so perfectly pointed. 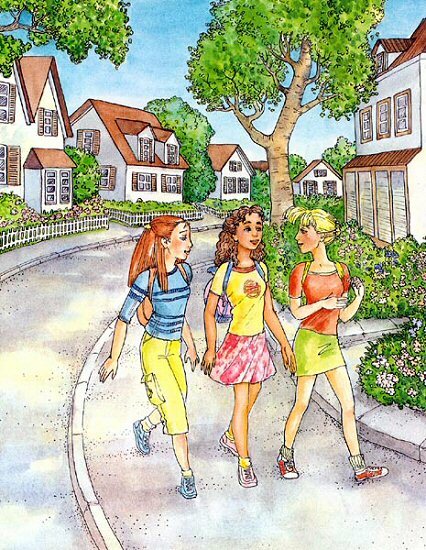 This My Tea Party personalized children's book has your child hosting her very own tea party, complete with special friends.